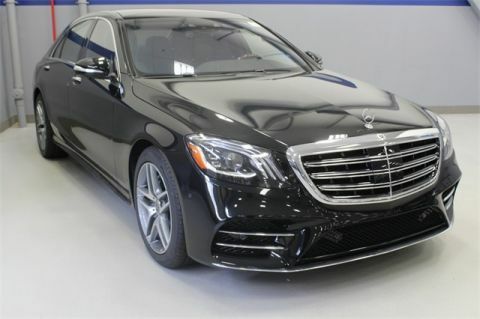 2019 Mercedes-Benz S-Class S 450 4MATIC® Luxury and performance in one! 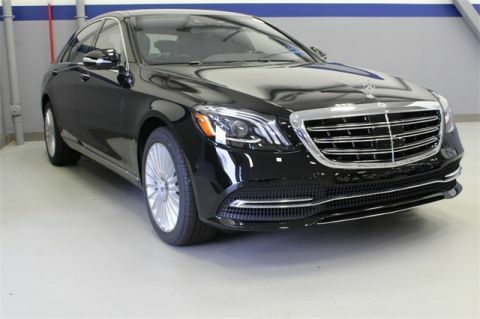 This S 450 has it all! Equipped with smartphone integration, remote keyless entry, and more! 18/28 City/Highway MPG CARFAX One-Owner. Why do we treat our customers like they are the most important people in our building? Because they are. 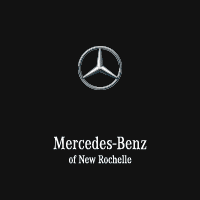 We offer a range of amenities for our Mercedes-Benz of New Rochelle customers, and our dealership is home to the largest Mercedes-Benz service facility in Westchester County. 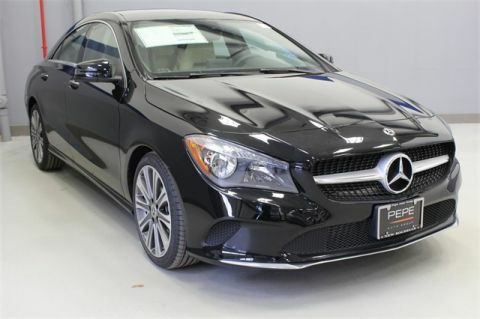 We’ve been serving the Tri-State area since 1968 and continue to deliver outstanding customer service as a member of the Pepe Auto Group. We welcome anyone from Westchester, NY. 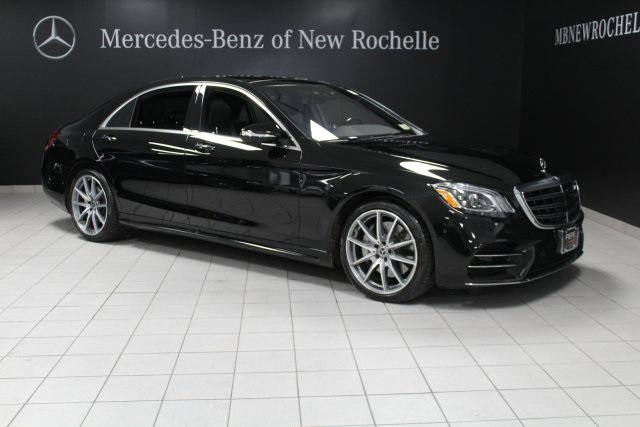 Whether you come to us from New Rochelle, Larchmont, Mamaroneck, Harrison, Yonkers, Mount Vernon, Bronx, Pelham or elsewhere, you won’t find a more expansive and diverse inventory than the one at Mercedes-Benz of New Rochelle.